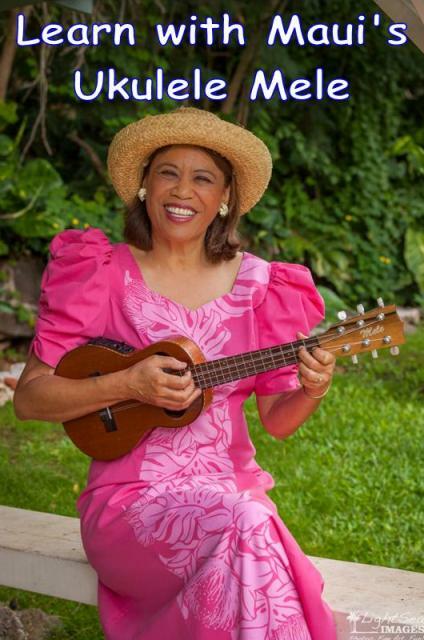 Welcome to Ukulele Mele on Maui's online store. Here you can browse through 'ukulele related products and services that are available for purchase all in one place. Each item can be clicked for more information and then added to your shopping cart. This system uses PayPal for processing, but you can use any major credit card for your purchase. Subscribe to monthly lessons for 30 days at-a-time - great for those with good internet connections! Download your favorite 'ukulele songs one at-a-time to play along with professional musicians wherever you go!